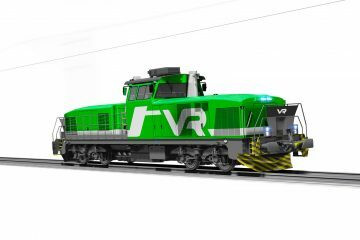 Hungarian rail freight operator CER Cargo Holding expands its locomotive fleet with two locomotives to be built by CZ Loko; one EffiLiner 3000 dual-system electric locomotive (Railcolor: series 365) for CER Slovakia and one EffiLiner 1600 diesel-electric locomotive (Railcolor: series 753.6) for CER Hungary. 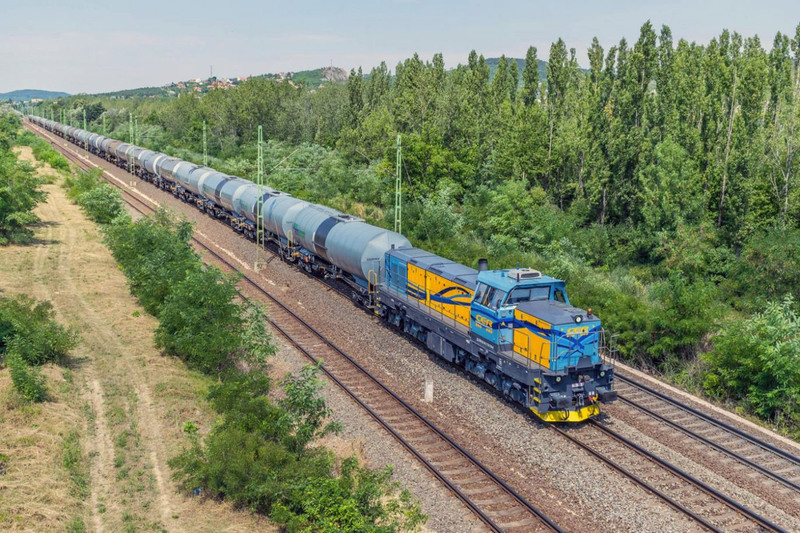 The deliveries are scheduled for the first quarter of 2018 and the locomotives will be used to haul freight trains in Hungary, Slovakia and the Czech Republic. 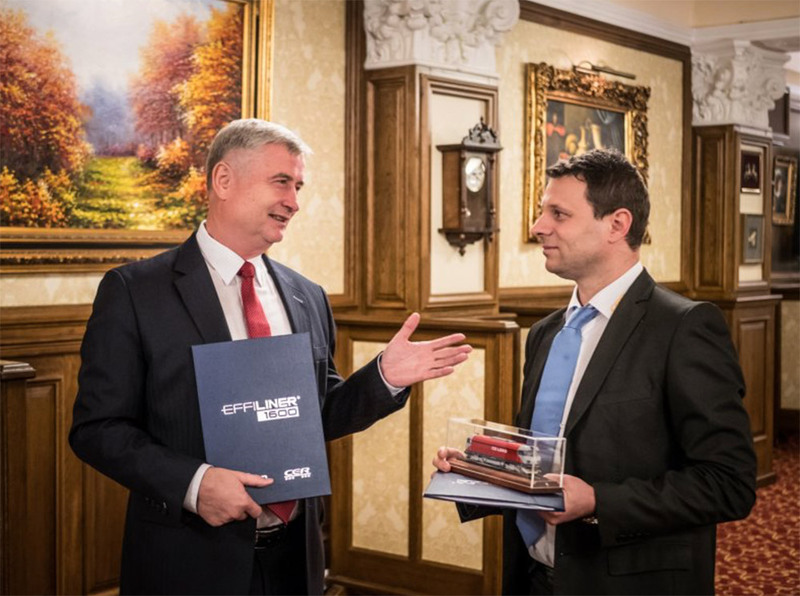 The contract signing ceremony for the purchase took place in October at Chateau Liblice for EffiLiner 3000 and in early December in Budapest for EffiLiner 1600. At this moment, negotiations are being finalized for the delivery of another EffiLiner 1600, this time for CER Slovakia. 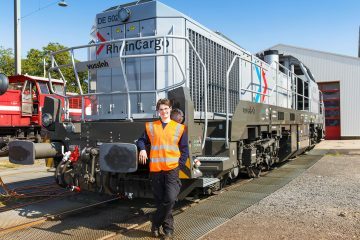 “This is another great success for us, which follows the previous delivery of the EffiShunter 1600 locomotive for CER from June this year. 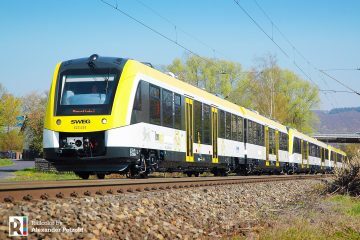 The continued cooperation confirms that our locomotives can withstand demanding line operation and European competition,” said Josef Bárta, Chairman of the Board, in Budapest. 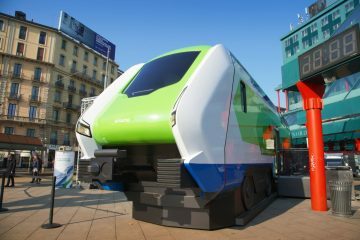 The dual-system, four-axle electric locomotive of the type EffiLiner 3000 has a 2.910 kW power rating and a maximum speed of 120 km/h. It is a heavy modernised version of decommissioned Belgian Class 12 locomotives, to which more than 10 companies of the Czech and Slovakian railway industry contributed under CZ LOKO leadership. 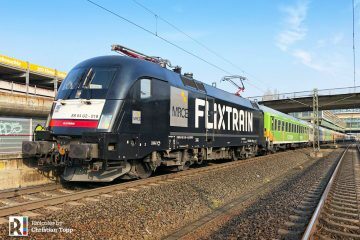 The EffiLiner 1600 four-axle diesel-electric locomotive with a power output of 1.550 kW and maximum speed of 100 km/h offers high reliability and low operating and maintenance costs. 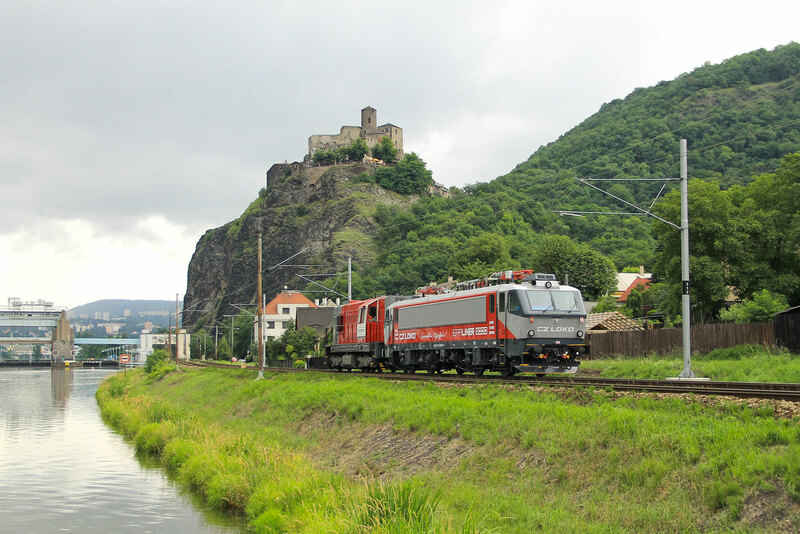 In the Czech Republic, these locomotives are already operated by SD – Kolejová doprava and Unipetrol Doprava. 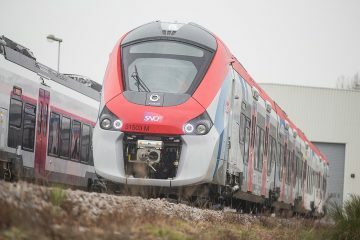 Another locomotive is almost finished, this time for the Slovak company PSŽ. 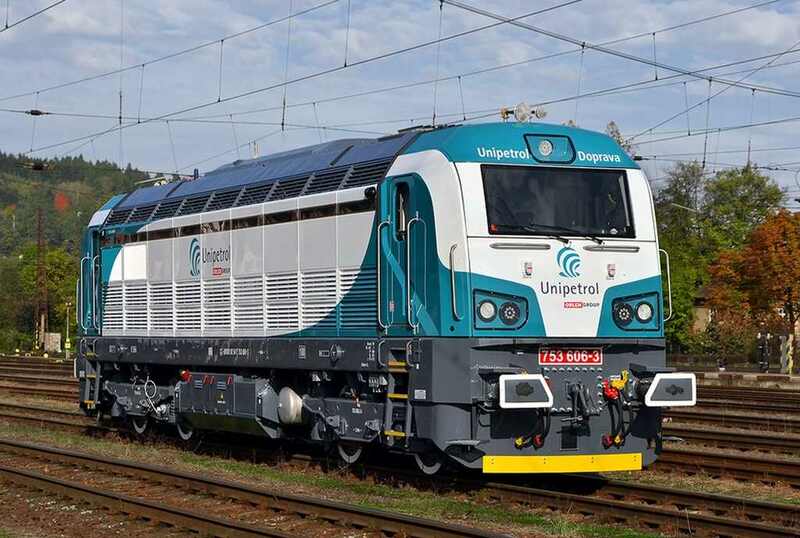 EffiLiner 1600 locomotive 753 606-3 for Unipetrol Doprava on test in Česká Třebová on 12 October 2017. Photo: CZ LOKO. 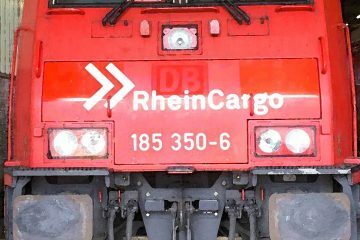 Railcolor: In this press statement CZ Loko confirms selling EffiLiner 1600 diesel locomotives (serie 753.6 / Bizon) to two more customers; CER Cargo and PSZ. On Mainlinediesels.net a full list is being created of all 753.6 series locomotives. For the EffiLiner 3000, CER Cargo is the second customer, as IDS Cargo was the first operator to buy such a machine earlier this year.